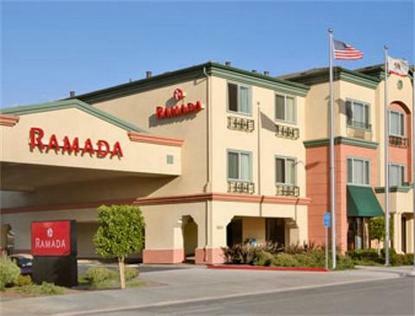 Newly Constructed 100 % Non-Smoking Interior Corridor Hotel Conveniently Located off Hwy 1, Complimentary Wired and Wireless High Speed Internet Access, Complimentary Deluxe Continental Breakfast, USA Today, Fitness Center and Business Center. Ramada Mart (Convenient Store) on Property Open 24 Hours. Property Just Footsteps Away from Restaurants and Shopping Center, Within Walking Distance from Old Town Marina, No Pets Allowed, Free On-Site Parking.There is a 50 cent per night charge for tourism tax.